It’s difficult to read TV criticism without coming across claims about the continued rise (or inevitable fall) of the “Golden Age” of English-language television. With shows like Game of Thrones and Twin Peaks having wrapped up their most recent seasons, and new outings from the likes of The Americans and Arrested Development lined up for next year, it would be hard to deny the wealth of contemporary, critically acclaimed television. But other than providing an excellent Sunday night in, popular programming serves another purpose: reflecting a culture’s values — both real and imagined — back on itself. Thus we get medieval-fantasy dramas that mix gender equality and sexual violence and international thrillers walking a thin line between tolerance and paranoia. Television, among other things, is fantasy — indeed, audiences might keep coming back precisely in order to find their own aspirations and dreads mirrored in 27- to 54-minute batches. By keeping a finger on the pulse of popular television, we’re reminded of the stories we keep telling ourselves. The same was true of the Soviet Union, and of Russia now. The rise of television as a popular medium allowed for Soviet ideals to maintain a lasting effect even into the current Russian Federation. 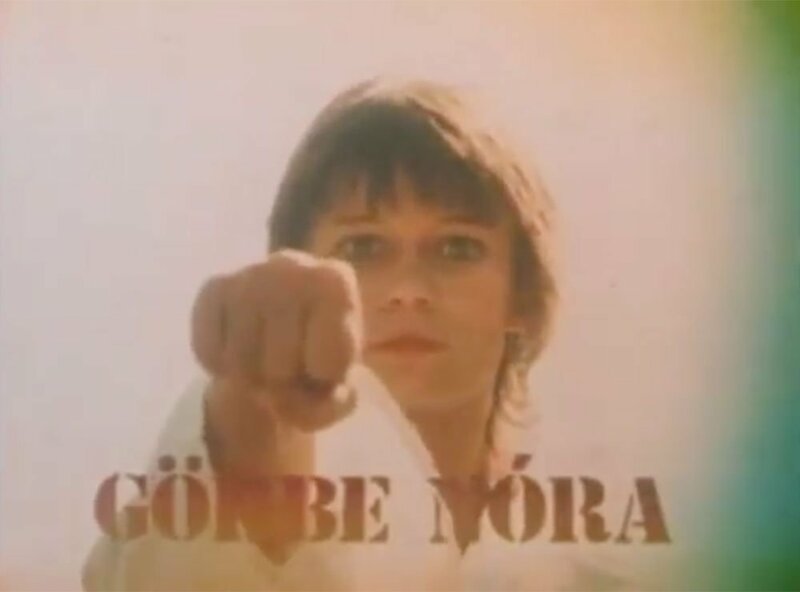 Compared with their western peers, the most celebrated Soviet productions tended to take the form of miniseries rather than the multi-season epics contemporary audiences are used to — more Sherlock than Breaking Bad. 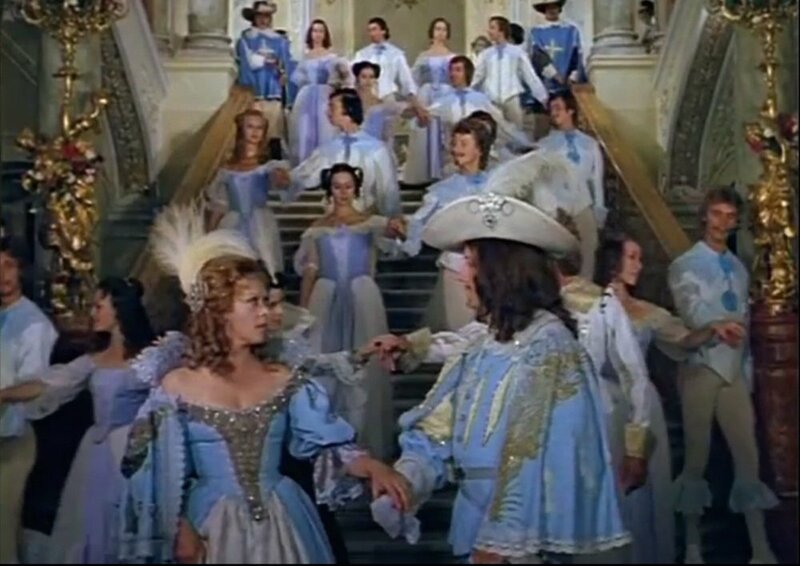 Perennial classics include the detective procedural Investigation Held by ZnaToKi (1971-1989), the children’s time travel tale Guest From The Future (1985) and a long-running musical take on The Three Musketeers. But there is perhaps no series as celebrated as the Second World War drama Seventeen Moments of Spring (1972). 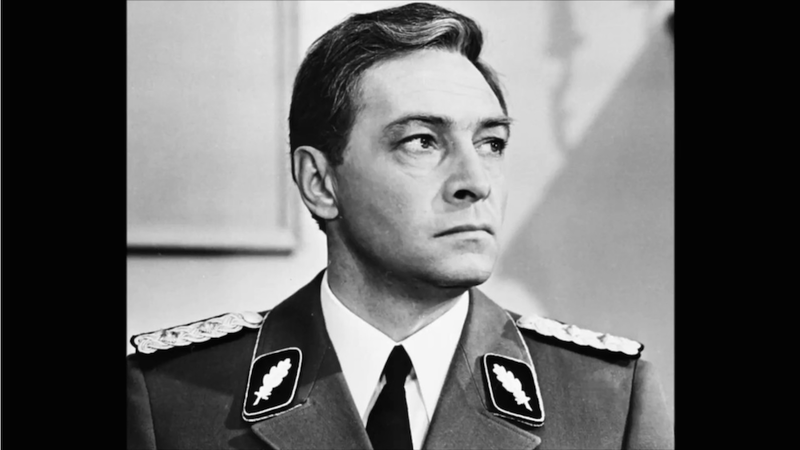 The plot is as involved as anything found in Homeland or The Wire: a KGB agent poses as SS officer Max Otto von Stierlitz during the final days of the Third Reich; he spends the majority of his screen time either smoking or attempting to prevent a treaty between America and Nazi Germany that would leave certain fascist leaders in power as well as greatly limit the post-war influence of the Soviet Union. The heroes in any classic often double as cultural role-models and Stierlitz is no different: he is, in effect, a Russian James Bond. Early Bond, although a British creation, often tended to reflect the atmosphere of Cold War America; that is, he succeeds largely in part due to charisma and technology. Stierlitz, on the other hand, is a model of a less expressive, though entirely capable, masculine prowess. His romantic tensions are maintained at a simmer and most of the conflict unfolds in conversations behind closed doors. Stierlitz is the hero of a nation surrounded on all sides by powers working against the interests of the motherland. If Bond, with his cavalier approach to igniting incidents across the globe, is a larger-than-life expression of American foreign expansionism, Stierlitz stands in for subtler Soviet interventionism — he cannot afford to make gaudy moves in the open, but he has his ways of positioning himself close to the epicentre of power and working against his enemies from the inside. And what enemies he has — one of the core features of Soviet, and later Russian, programming is the constant threat of (and ultimate victory over) fascism. Horrors such as Stalingrad and the Leningrad blockade left scars on nearly every family living in European Russia, and the ensuing historical trauma has lead the Nazis, and fascism in general, to take on aspects of a catch-all political bogeyman. With the onset of the Cold War, America slowly overtook Nazi Germany as public enemy number one, and the two began to merge in the popular imagination into a hybrid threat that continues to hold emotional, social and political influence today. The 2014 revolution in Ukraine, for example, was seen by many in Russia as a victory of “fascism” over the rule of law, with American support for the post-Maidan government only seeming to confirm the suspicions latent in Spring. Looking past the storyline of American-Nazi collaboration, the figure of Stierlitz himself remains one of considerable cultural heft. While Bond has been reinterpreted time and again to reflect Britain’s and America’s changing sense of sense, Stierlitz, confined to his miniseries, has remained the same. Daniel Craig’s innovative, gruff take on the formerly wise-cracking spy is, in fact, closer to a riff on Stierlitz than to any previous Bond. Despite this obvious difference, Stierlitz and Zheglov have both proved enduring symbols to the Russian public: solid, down-to-earth, masculine responses to the damages of the War. Respect for order, even when deception is necessary. A commitment to defending the motherland against the echoes of fascism and organised crime. Resistance against foreign attempts at destabilisation. The camaraderie that comes with knowing one’s place in society. 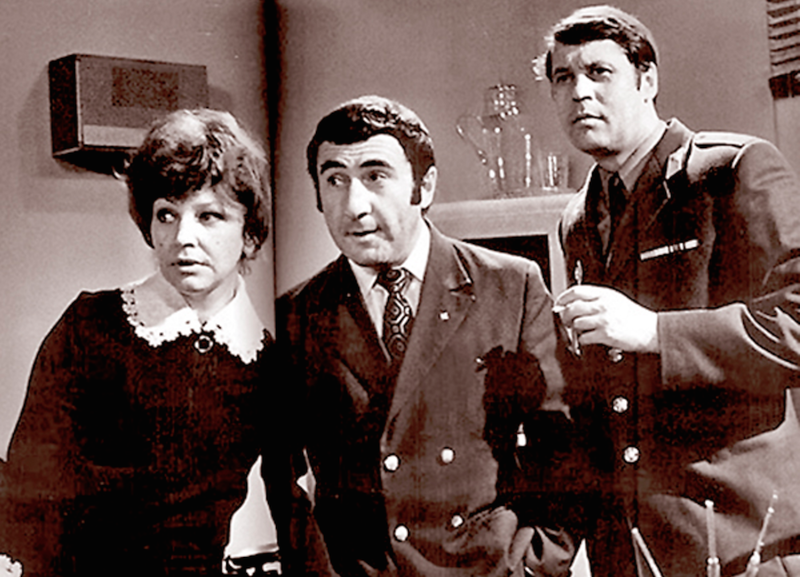 This influence runs through to contemporary, altogether less celebrated TV. 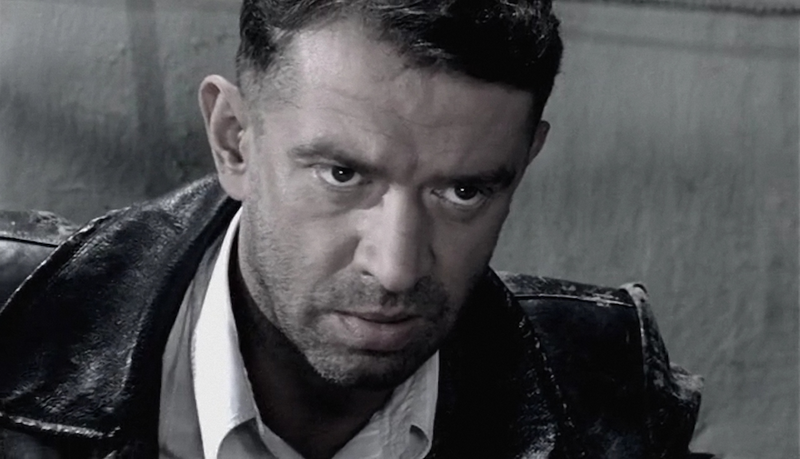 The parallel, if diverging, lines of Soviet heroism represented by Stierlitz and Zheglov are brought together in Liquidation, a Russian miniseries released in 2007. 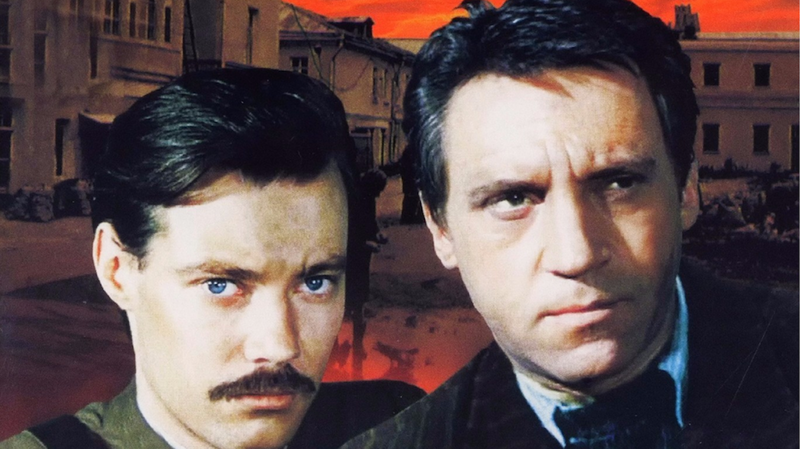 The plot strongly echoes Meeting Place in its evocation of post-war Odessa’s mafia, but in David Gotsman, Liquidation’s hero, Zheglov’s randiness is combined with Stierlitz’s strict moral code. Fascism also reappears as the main threat, in the form of the troublemaking Ukrainian Banderists — nationalist freedom fighters who accepted help from the Nazis in their struggle against Soviet power. While these themes help cement popular support of current foreign policy, what keeps the shows from slipping into blatant propaganda is their serious commitment to characterisation and the art of storytelling. Stierlitz, Zheglov and Gotsman aren’t mouthpieces of a system, but living, breathing characters with human intentions, emotional baggage and relatable flaws. They capture the Russian imagination not just because of how they serve a political narrative, but because each character presents an image of strength in the face of sabotage, war and national upheaval. Just as impressively, time and care are equally dedicated to the antagonists — the anti-Soviet mastermind in Liquidation, for instance, is drawn with sympathy even as Gotsman knows he has to stop him. 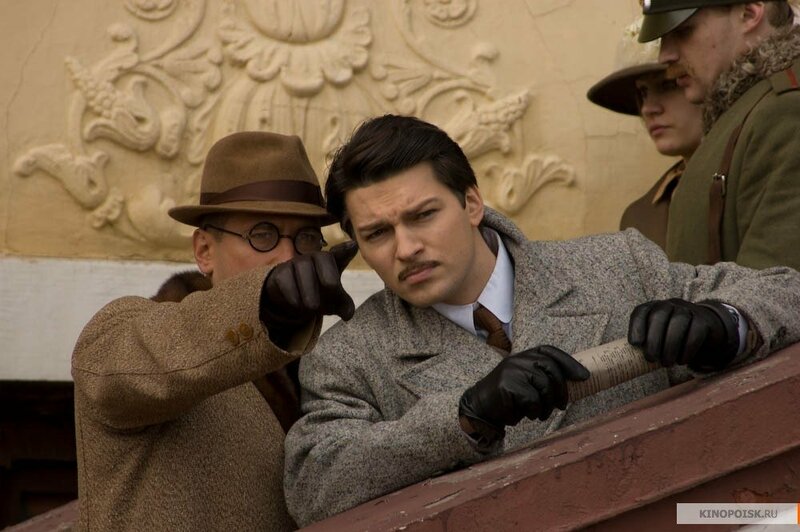 Undercover Stierlitz is working with the very Nazis themselves, and a number of officers prove themselves capable of heroism, with the undercover KGB officer finding himself, begrudgingly, respecting certain representatives of a system he exists to undermine. Building multi-layered depictions of war, trauma and fascism may prove difficult in a country heavily invested in a particular narrative; the present inclination in Russia towards military parades, ribbons and patriotic merchandise all draw on the kinds of assumptions more conducive to black-and-white representations of very complex historical events. But even though these TV classics do help consolidate those assumptions, they take the risky step of humanising everyone involved. There’s the admission that sometimes, in war, no one really wins; that sometimes heroes drink too much, or get lonely. That sometimes the enemy is human.